Quite clearly another ex Western Greyhound Solo, this time with Countrybus, Newton Abbot. Formerly of the Somerset Division of First Devon & Cornwall Ltd now operating in Plymouth with Somerset names. One of two now in Plymouth I believe. All photos above ® Richard Smith – with thanks! W814PAF began life in Plymouth depot - I think it was originally branded for the Torbay service 66 when First used to run it, but could often appear on Plymouth locals. W804PAF-W815PAF - no W810PAF (53004-53015 ex 53010) all began life in Plymouth if I remember correctly. With V reg sisters 53001, 53002 and 53003 all joining them at one time. If First is going to continue to have separate identities for Somerset, Devon (and maybe?) Cornwall, they really need to equip themselves with some vinyls to cover up the wrong fleetnames. 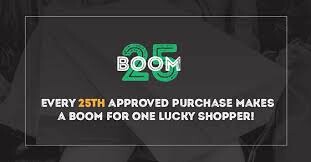 It's a simple lack of attention to detail and very poor brand manangement. Surely it's not that difficult, Citybus can do it with their Brighton Darts and none of the ex-WG Solos went out with WG names on, so why can't First? None of First's ex WG Solos (or Darts) went out with the previous operator fleet names on them. Which buses are you talking about? 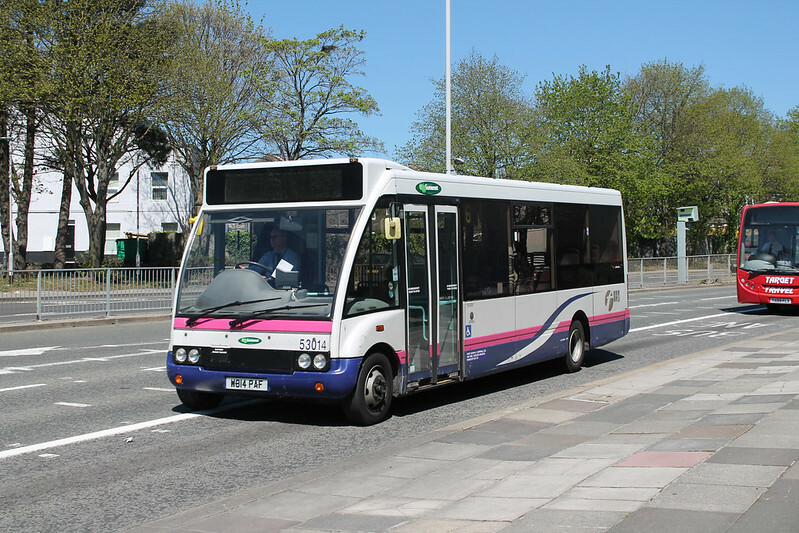 The ex-BOS Solo in Plymouth in the picture above and the various transfers into Taunton that still had First names. Taunton is part of First. Don't PCB have vehicles in Brighton and Hove livery? Some people really have too little to do with their time! The fact that Taunton is part of First is completely irrelevant. I'm not talking about livery, I'm talking attention to detail and brand management. First has spent a great deal of money on the BoS brand and image whilst as good as eradicating their own name in the area, yet they'll ship in buses from elsewhere and run them around with big 'First' logos and fleetnames. 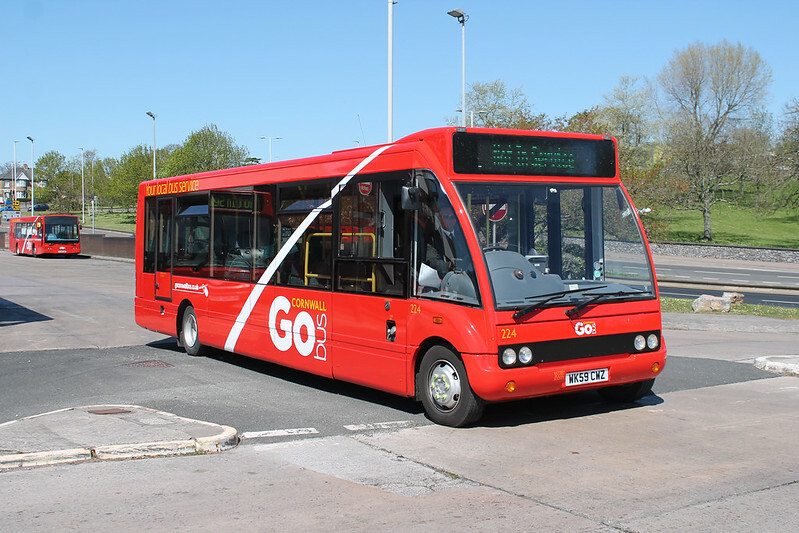 Plymouth depot will run buses with BoS or Kernow names. All it takes is some vinyls to cover up the old and show the new. As someone else said, First in Cornwall can do it, so why can't Plymouth or Taunton? A bit of pride and some attention to detail is needed. 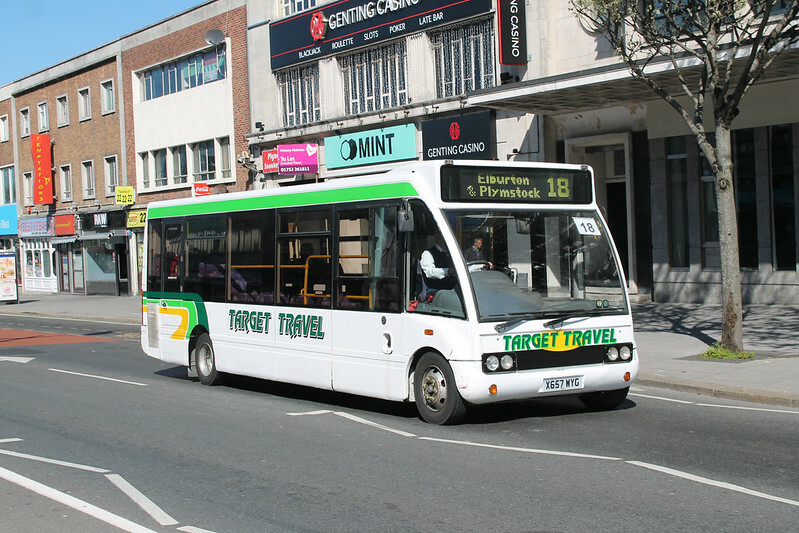 I've already pointed out that Citybus can do it: yes the Darts are in B&H livery but that's not really a problem because they don't say Brighton & Hove on them, they quite clearly say Plymouth Citybus. Well here in Plymouth First turn up with a bus I recognise as one of theirs, their drivers are pleasant, and the fares are much lower. That does it for me. there's more to life for me than worrying if iys got one pre transfer vinyl on it. 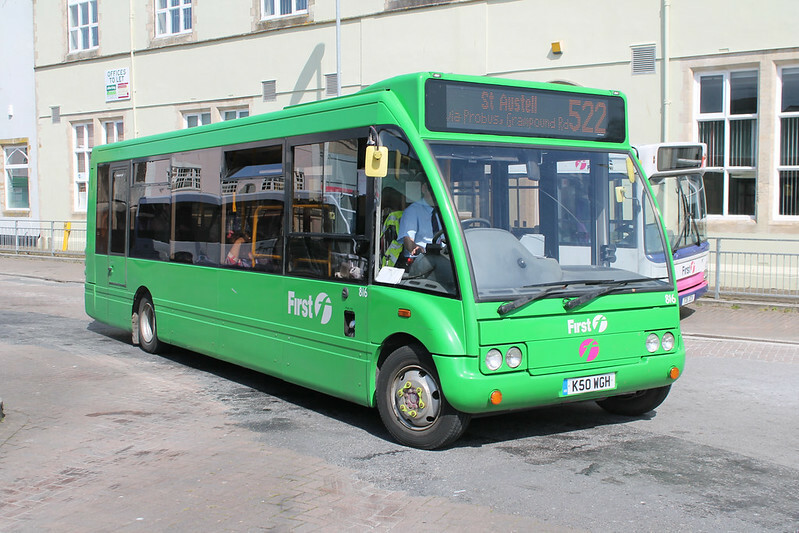 I was in Truro bus station today and saw what looked like a very smart ex Tfl DD, I think TP545. It pulled out before I got a close look. Made the First Barbie livery relics look filthy on the stands. Even the Enviro 400 on the U1 looked a real livery hotch potch, like someone started and gave up before finishing. First Kenow really have to smarten up their vehicles. Many have the previous red paint showing through the peeling white/filthy grey. Makes you feel the dirt before you even get on board. Very not impressed. They're about to starting painting but very few of the existing fleet will get painted. Many of the vehicles transferred in following the collapse of Western Greyhound are non DDA single dockers that will have been replaced again in eight months time. The Olympians, although okay for 20 months, are mostly being replaced in the next few months too. Apparently even the B7RLEs aren't sure to stay so there really aren't many existing buses to paint. The word is that the six ex Reading Scanias are first in for painting. 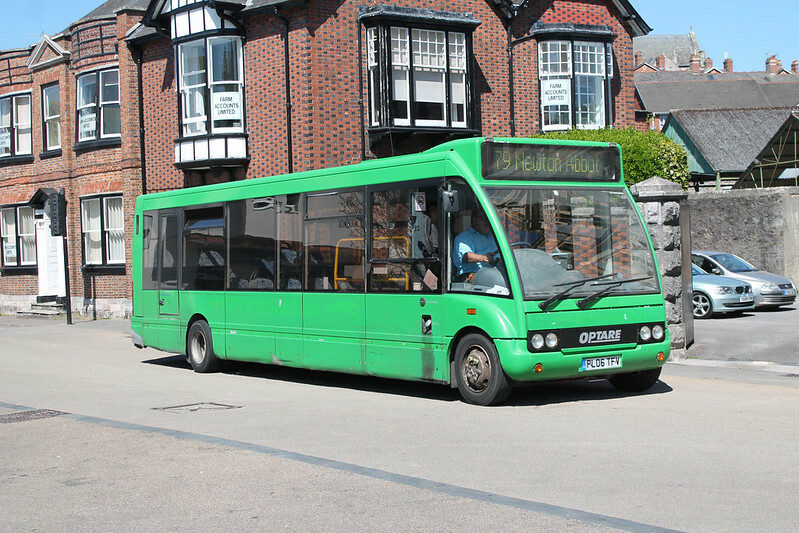 I get the impression that, compared with Citybus, First use poor quality paint. Does Citybus still do any hand painting or is it all spray these days? I don't think it's got anything to do with paint quality. It's to do with how long the paint has been on the bus.